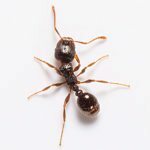 One ant, two ants, three ants... Because ants live in colonies, the presence of just a few ants means there's likely more. 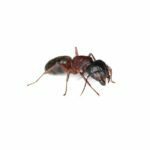 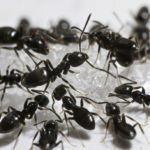 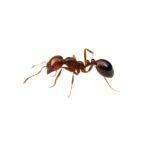 While most ants do not pose a health risk, they can contaminate food and their presence in your facility or restaurant can cause damage to your brand. 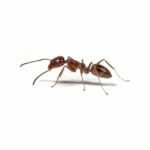 Click below to learn more about the ants that are commonly found in commercial businesses. 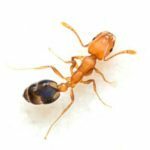 Have a specific pest question that you’d like answered? 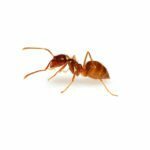 Our technical experts are happy to help!